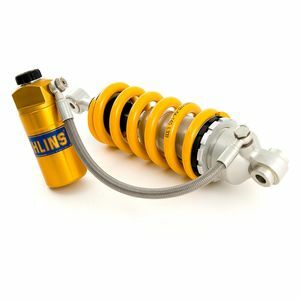 Ohlins developed their shocks to perform in the most demanding conditions from hypersport bikes on the track to luggage loaded adventure touring bikes on the trail to two-up Harley Davidson cruisers on the main drag. 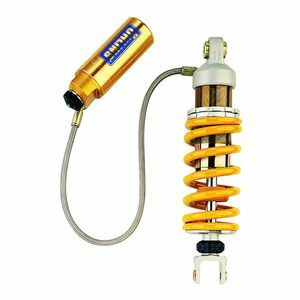 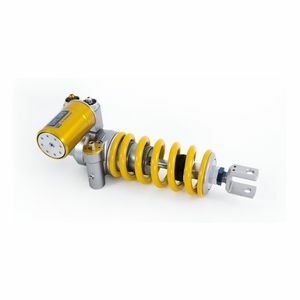 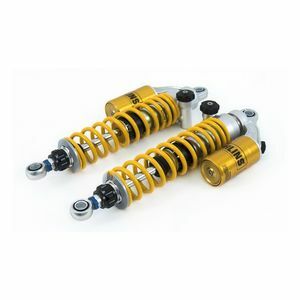 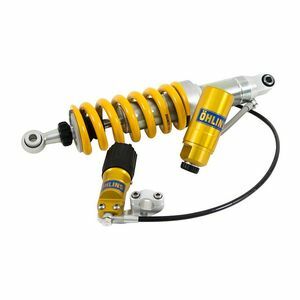 A long history providing racers with state of the art shocks have made Ohlins shocks the de facto standard in performance suspension for a wide variety of motorcycles and cars alike. 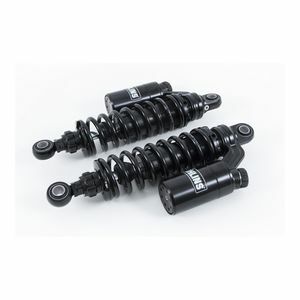 STX rear shocks are a single tube shock absorber that comes in 3 different configurations for the reservoir. 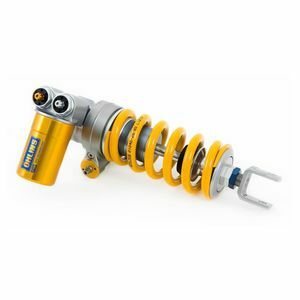 TTX rear socks use twin tube damper design. 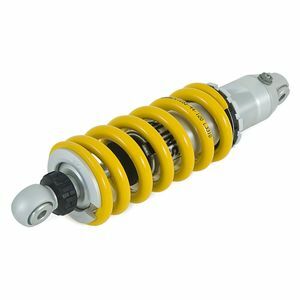 The two separate tubes allow the shock absorber to flow oil freely for pressure balance throughout rebound and compression. 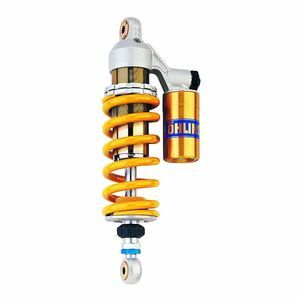 This eliminates the risk of air forming from cavitation.